The Confederation of African Football, CAF, has announced match officials for the Crested Cranes’ preliminary round-first leg Olympics qualifier away to Ethiopia. 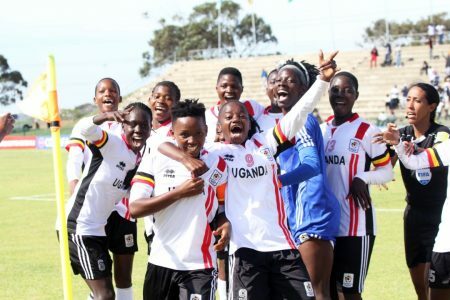 The Uganda Women’s football national team will take on Ethiopia in a double header at the start of next month in what is their first ever Olympic qualifier. Egyptian, Saad Ali Shahenda, will be the centre referee for the encounter that will be played at the Addis Ababa National Stadium on Wednesday the 3rd of April. Shahenda will be assisted by Hassan Hanady and Ahmed Shibl, both Egyptians, who will be the first and second assistant referees respectively. 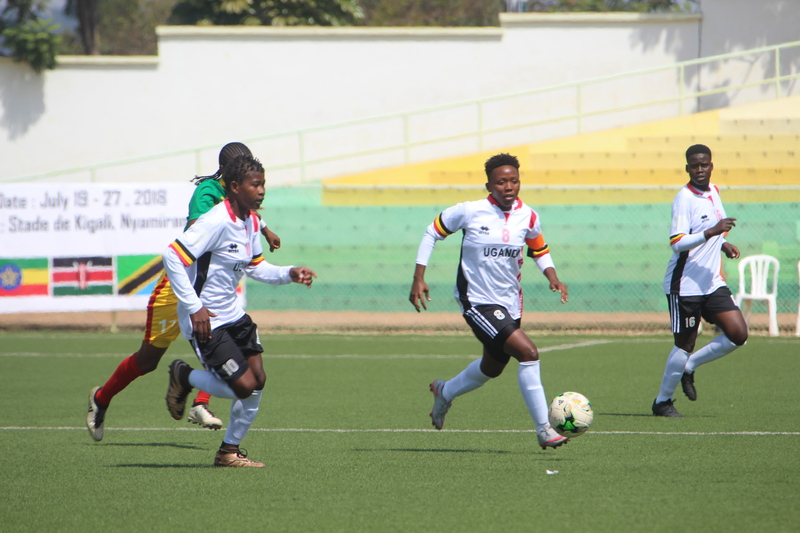 The Crested Cranes defeated Ethiopia 2-1 in their last meeting during the 2018 CECAFA Women Challenge Cup in Kigali, Rwanda, last year and will be fancying their chances to make it to the next round. Grace Aluka and Yudaya Nakayenze scored for the Crested Cranes in the aforementioned game. The winner between Uganda and Ethiopia will play against Cameroon in the first round of qualification. Faridah Bulega, the Crested Cranes head coach is expected to name the squad that will start preparations in the next few days. Bulega has already seen her side play a buildup game against Kampala Select in their first ever regional tour, last Saturday. The National side won 2-1 courtesy of goals by Anita Namata and Resty Nanziri. The core of the team that played on Saturday is expected to be retained for the Olympics’ qualifiers.